Each week, host Bryce Johnson interviews intriguing guests on his syndicated faith and sports radio show UNPACKIN’ it. 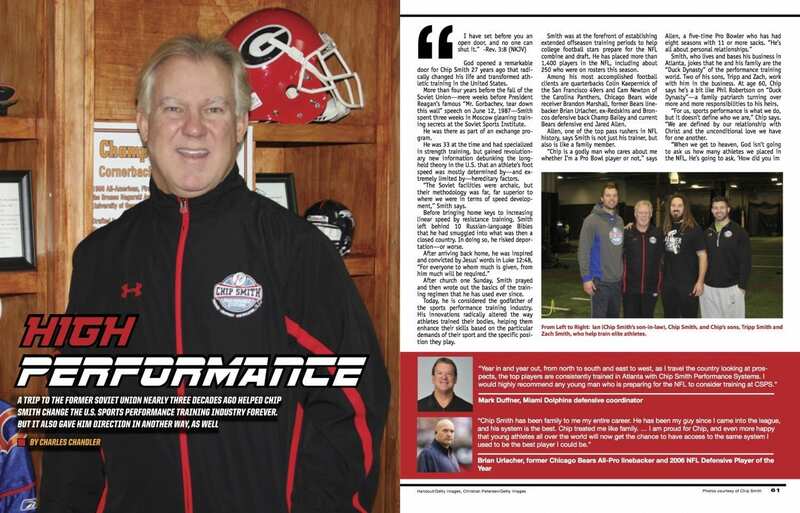 We highlight a portion of that interview in our magazine for your enjoyment and encouragement. This issue, Bryce is joined by Coach Bobby Bowden —the winningest coach in NCAA Division I football history. Bowden coached for 57 years and won two national championships while at Florida State. BRYCE JOHNSON:Coach Bobby Bowden joins us today to talk faith, family, and football. With college football in full swing, which aspect of coaching do you miss the most? Bobby Bowden: None. I coached until I was 80, and then they had to run me off. I enjoyed it, but now I’m having a good time watching it. When you’re coaching you can’t watch it. Now I watch all of the games. On Saturday, I sit in my living room from 12 to 12. BRYCE JOHNSON: You have come out with a new book, The Wisdom of Faith, and have written other books. Have you always been a writer and had an interest in writing? Bobby Bowden: My son, Steve, is the writer. We have written books together on football and family, so at the age of 84 I wanted to leave people with something that might be really meaningful. 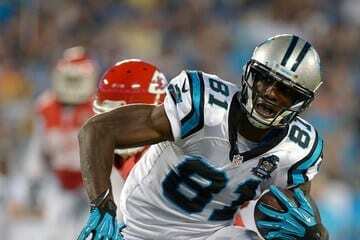 Football to me was a priority, but it never was the priority. But, faith is. BRYCE JOHNSON: What area of your faith has grown the most as you’ve gotten older and stepped away from football? 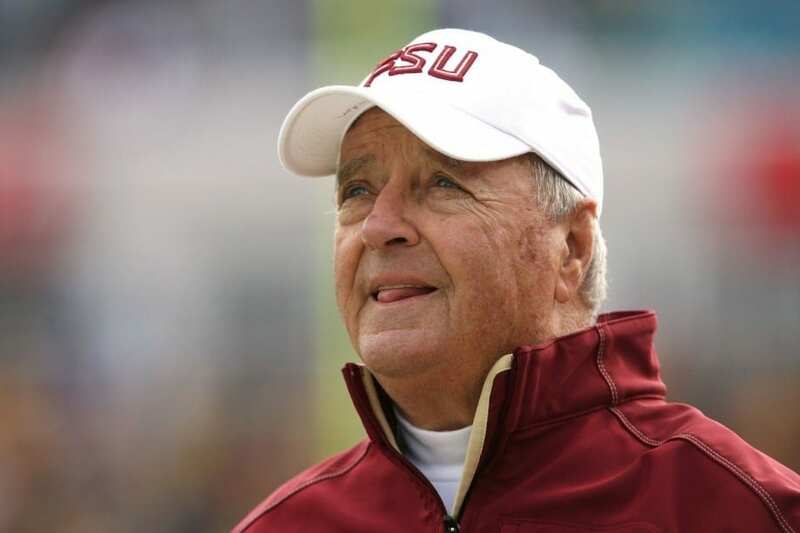 Bobby Bowden: The older I have gotten, it seems the more faith I have. It hasn’t diminished. The faith I had as a child has grown and grown and grown. I have faith in God and my Savior is Christ. I’m a Christian. I talked to my kids about that—the kids I was coaching. I always felt that they were like my sons. When they would leave me, I wanted them to know something about that. Whether they accepted it or not that was their business. I never tried to ram it down their throat, but I wanted to make it available for them. So we would have devotions and pray with our team. I know it’s not politically correct, but I don’t worry about that. I worry about being spiritually correct. BRYCE JOHNSON: AMEN! Being that example and having people look up to you, what are the daily disciplines that have allowed your faith to remain strong all these years? Bobby Bowden: I think if we really have faith, we’ll show it by obeying God’s Commandments. The more faith a person has, the more he tries to follow God’s Laws. What if the whole world lived by the Ten Commandments? We wouldn’t need those other billion laws that we’ve got—that a lot of people don’t obey. BRYCE JOHNSON: What area of wisdom that you address in the book has been the most difficult for you over the years? Bobby Bowden: I think the most difficult is putting other people ahead of yourself. I used to talk to my team about priorities and how their No. 1 priority needs to be God, and their No. 2 priority should be your family, and your third priority ought to be other people. You should put other people before yourself. That’s the hardest one. BRYCE JOHNSON: What is retirement like? Bobby Bowden: It’s pretty good. I speak now—at Fellowship of Christian Athletes, churches, prayer breakfasts, and corporations. It’s meaningful to me and I enjoy it! BRYCE JOHNSON: What are you most passionate about when you speak? What do you enjoy sharing the most? Bobby Bowden: The Bible. Even if I speak to a corporation, I still try to sneak in some Biblical stuff. I’m determined not to be ashamed. BRYCE JOHNSON: You’re such an accomplished coach, and the list goes on of all that you’ve been able to do, but it seems that you’ve been able to put accolades in their proper place. How do you do that, and how do you challenge others with success to put it in its proper place? Bobby Bowden: I’ve got a lot of trophies and big statues and plaques, but what are they good for? When I die they ain’t going with me. I don’t make them my god. I have found out that when you get to the top, there ain’t nothing there. There are as many suicides of rich people as there are poor people. That’s a lack of faith. BRYCE JOHNSON: As we close today, what is one line of wisdom that you can leave us? Bobby Bowden: Keeping your priorities in order. W-I-N: What’s Important Now? My advice to everyone is to get yourself straight with the Lord and be prepared for the next world. Then you will be a lot happier in this world. The Bible tells us that. Bryce Johnson: It’s a privilege and an honor to talk to you today, Coach! 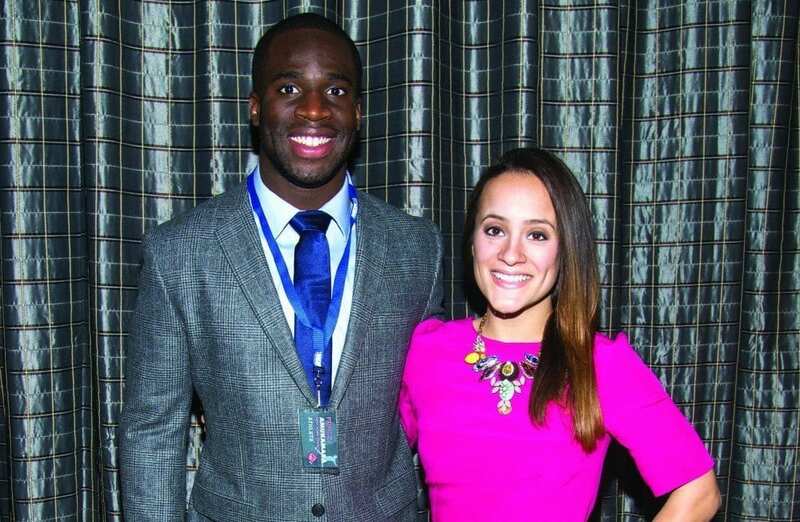 This story was published in Sports Spectrum’s Fall 2014 DigiMag #2 (Vol. 28, No. 4 in print). 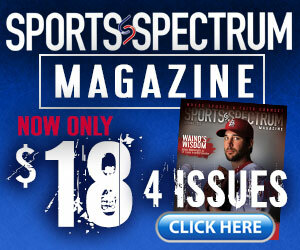 Log in HERE to view the issue or subscribe HERE to receive 12 issues of Sports Spectrum a year.